We were so excited to take our first trip to Universal Studios yesterday! I took one for the team, and have the tummy ache to prove it. 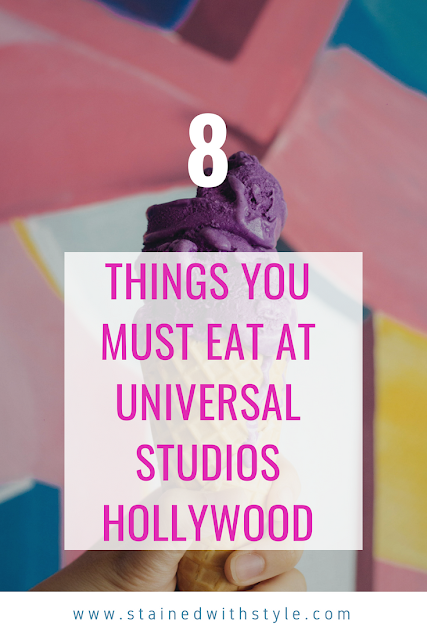 I found the top treats that you must eat in Universal Studios Hollywood. 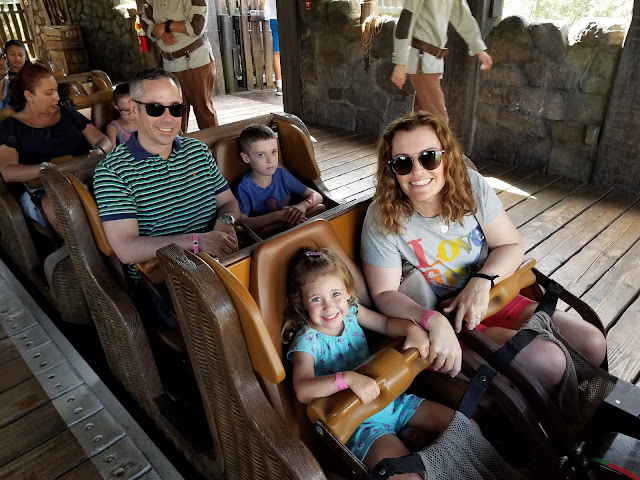 Her first Big Girl Ride! I know, I know. That is so lame, because everyone has heard that. 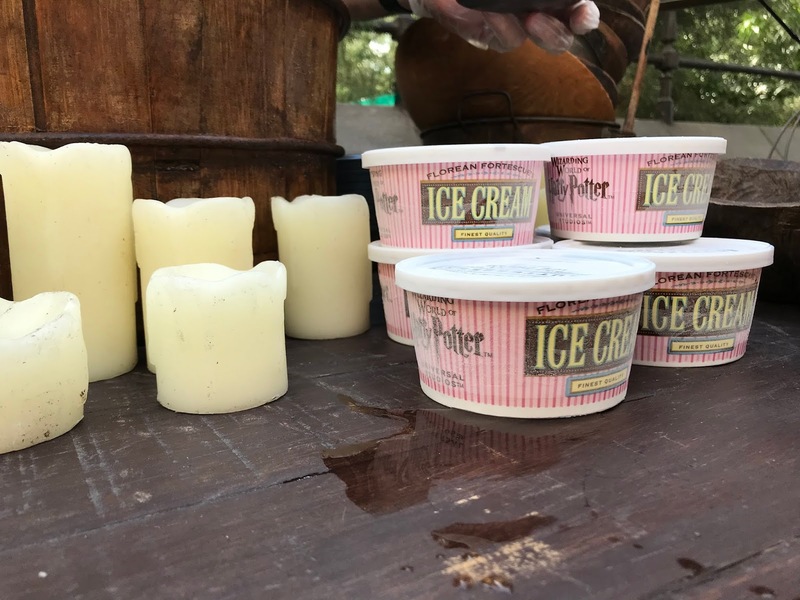 What I can safely say (having tried all of the varieties) is that the hot version is awesome, the ice cream is solid, and the butterbeer pot of creme? AMAZING. Think lightly butterscotch flavored cream soda float. They are huge, so you only need one for the whole family. Or not, no judgement. HA! 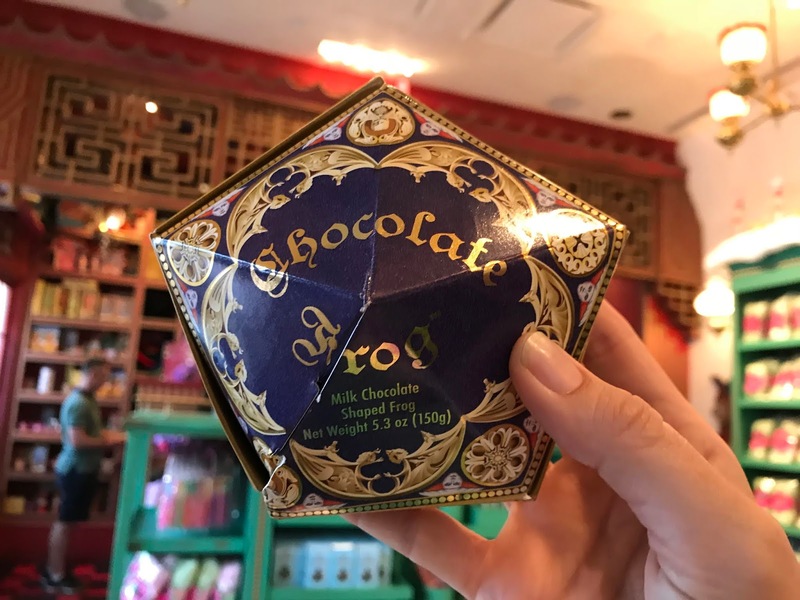 They are the best seller at Honeydukes, but you can find every other kind of Harry Potter treat imaginable. Guess who likes those? 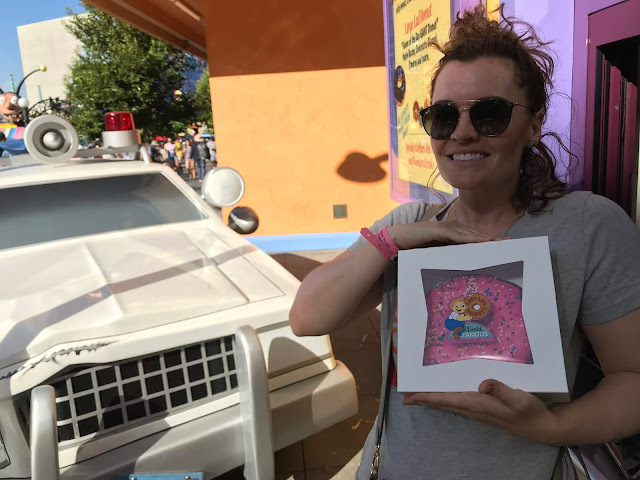 Minions and kiddos...You can pick them up at despicable delights. Its mango, its banana, it has fun sprinkles, and a curly straw (with a minion top). It pretty much hit every highlight for my kiddos. The food at Gru's Lab Cafe looked pretty tasty too. You guys they were legit. We had the Carne Asada, and a Carnitas, and were very pleased. I would call myself a taco snob. 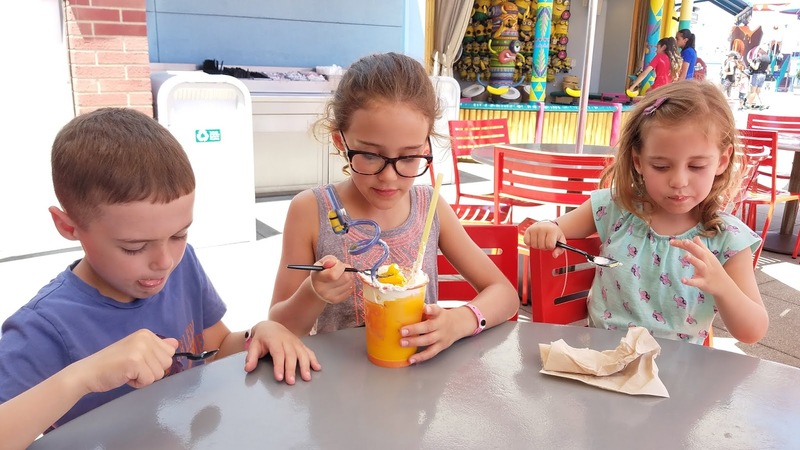 Our family has searched high and low for the best tacos, and found some at a theme park. 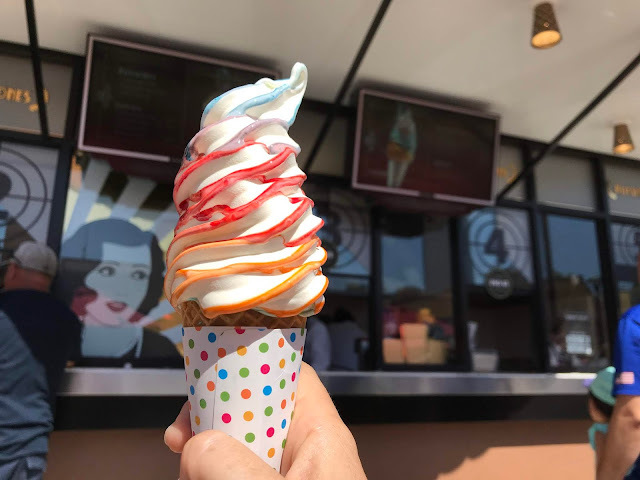 Soooooo pretty soft serve, that seemed a mile high to my kiddos. I was really wanting to try the milkshakes at Studio Scoops too, but I couldn't eat any more. 7. Three Broomsticks Shepard's Pie. There was enough to share, for the whole family. It was really, really good. We also enjoyed the break from the heat, and the atmosphere. Even the bathrooms are fun, and themed. Moaning Myrtle takes the center stage! The size alone. They are very fun to share with the whole family, and get messy. You may want to bring wet wipes. As we only had one day, I obviously missed things. What are you favorites?